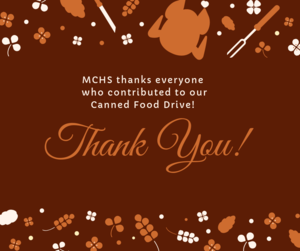 Over twenty-six families received a full Thanksgiving turkey dinner thanks to a very successful turkey/canned food drive sponsored by MCHS Freshmen Class. 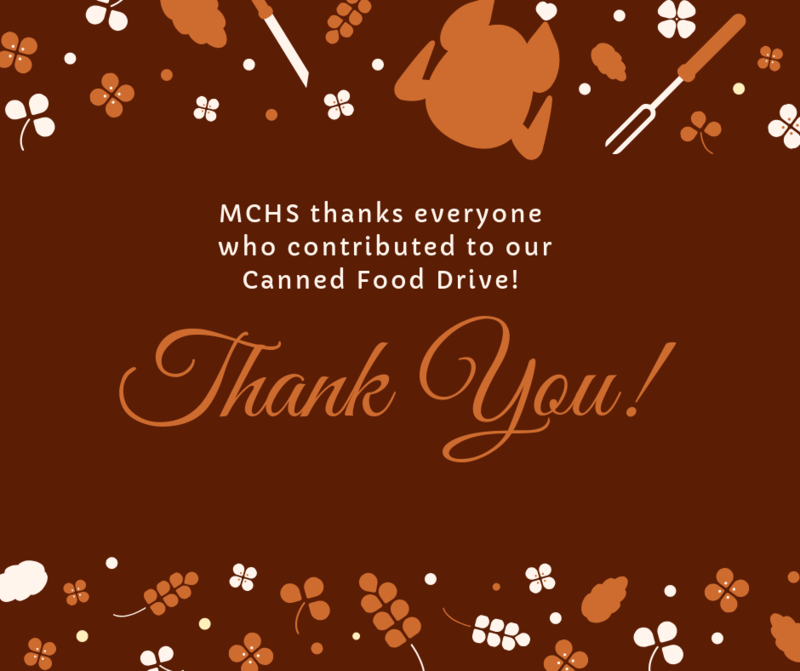 Thanks to all MCHS faculty, staff, student body and administration for making this a very successful food drive. Our Knights are always looking for opportunities to give back to our community!